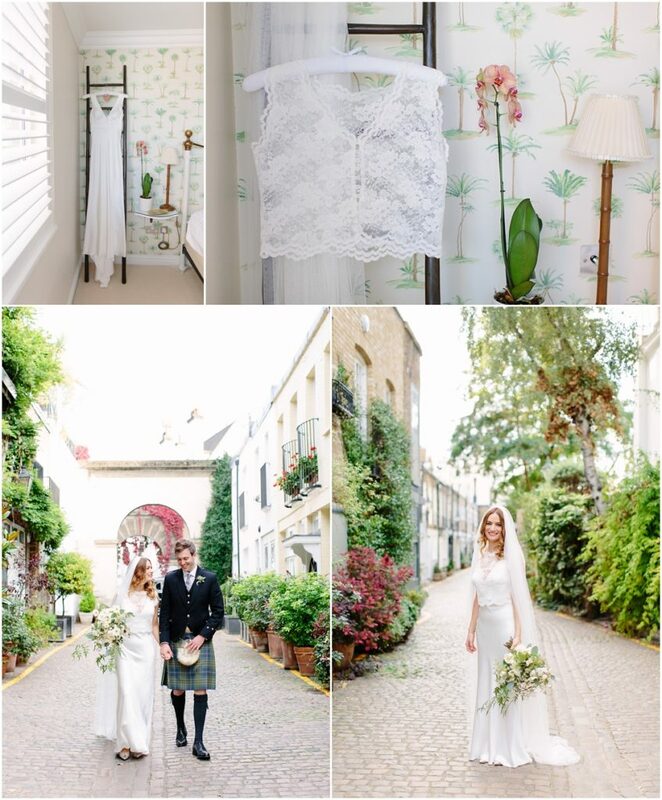 It’s the bit you’ve been waiting for, your wedding dress! One of the parts of the wedding that I look forward to the most. What is it about wedding dresses that get me so excited? Is it the exquisite detailing? Is it the fabric? Is it the sparkles? 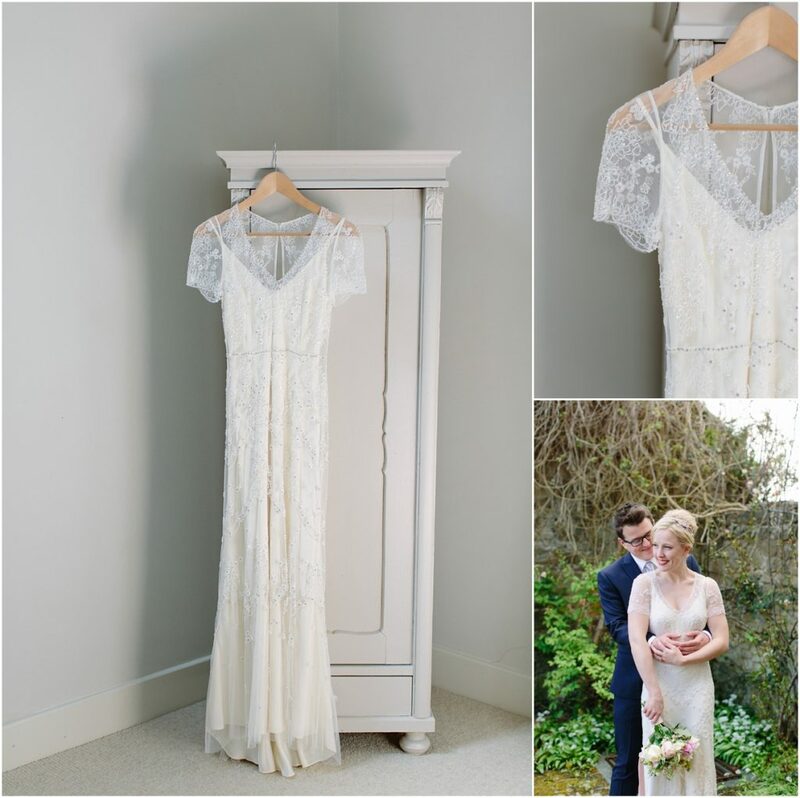 More than anything I love what a dress represents on a wedding day – months and months of planning and anticipation all culminating the moment you put it on. The most amazing dress you will ever wear, to marry your true love. It’s just so romantic. On every wedding morning I look forward to the ‘dress reveal’ where members of the bride’s family and her closest friends see her for the first time. There are usually tears, squeals and so many hugs. I just love it! When it comes to choosing a dress it’s important to let go of what you think you want. So often brides say to me “I ended up in something I would have never expected to wear but I just put it on and knew it was The One”. Of course you will have ideas about the general style of dress based on your venue and the mood of your wedding, but when you’re dress shopping put your trust in the experts. Bridal boutique owners have an incredible eye for what will suit you so let them lead you, more often than not they will select the perfect dress for you. They will know how to dress your figure and they often have ingenious ways of adapting and adding to dresses to make them just right for you. The time of year you are getting married will also contribute to the style of dress you go for, bear in mind that a long sleeved, heavy fabric dress might not be ideal for an outdoor wedding in August. If you’re getting married in the winter you have the chance to accessorise your dress with a cape, shawl or fur, so glamorous! At the end of the day you will know your wedding dress when you find it, it will be the one that you feel incredible in and will hopefully make everyone in the shop cry! 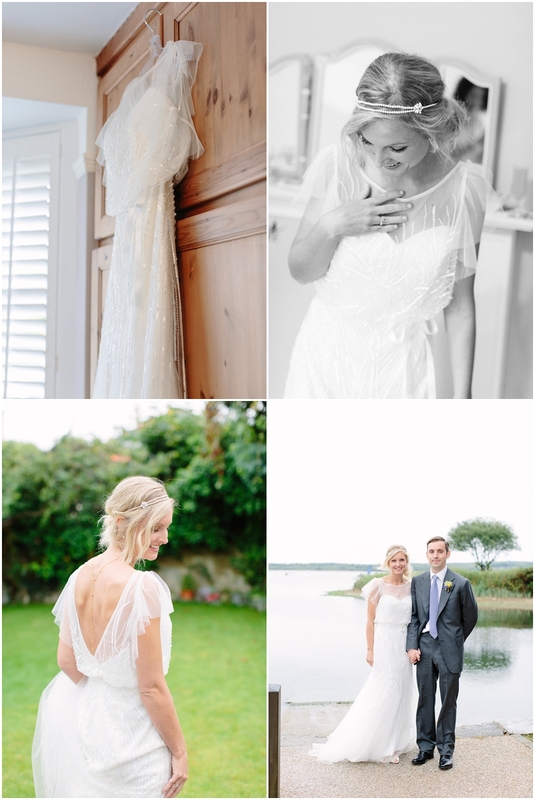 If you’re looking for inspiration here are some of my favourite dresses from weddings I have photographed…. 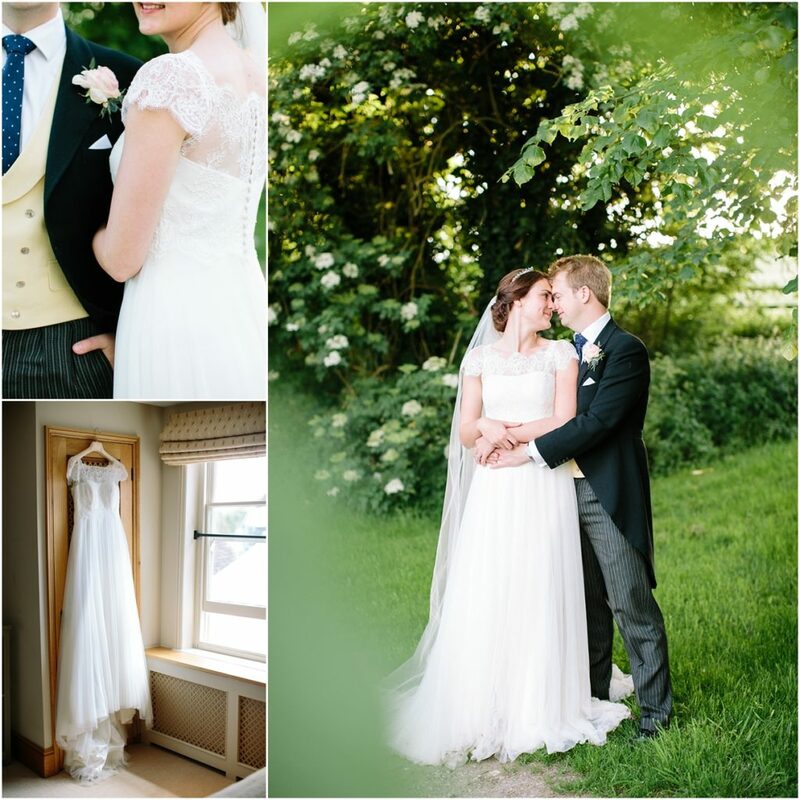 Charlotte wore a stunning Mira Zwillinger dress with a beautiful and elegant leaf applique. Shelana wore a 20s inspired Essence dress with a stunning back necklace. Jamila wore a glamorous Fur Coat No Knickers gold sequinned gown. 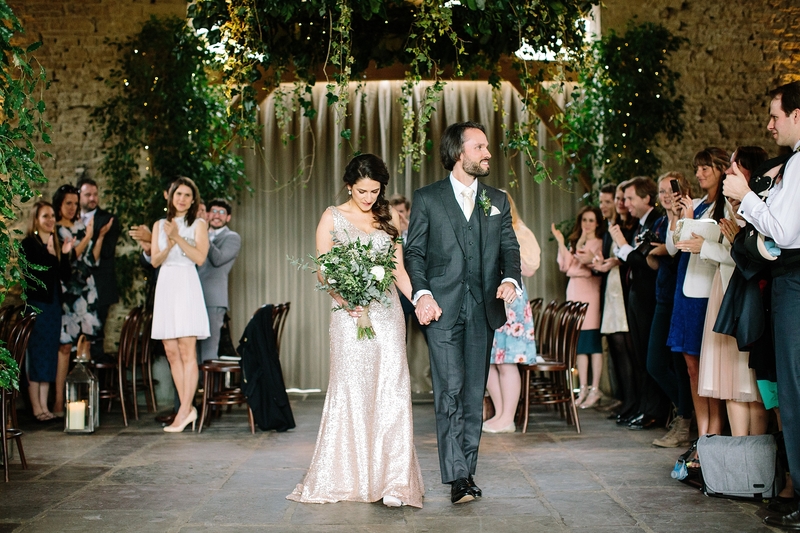 Lucy wore an intricately beaded Jenny Packham. Poppy wore a subtle blush coloured Naomi Neoh dress with detachable bolero. 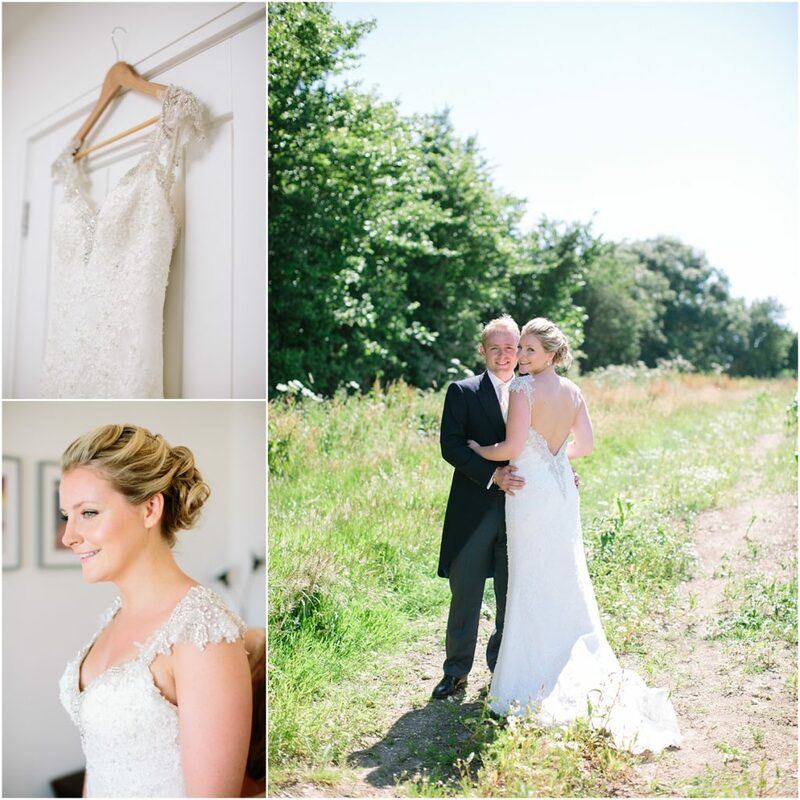 Emily wore a low backed Maggie Sottero with stunning capped sleeves. 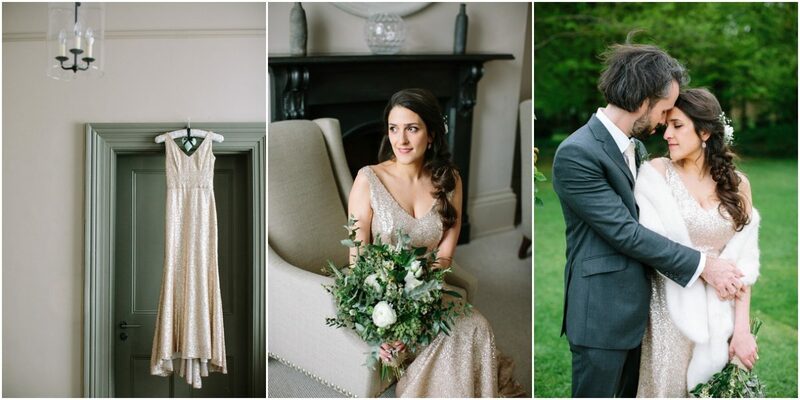 Hannah wore a modern and sophisticated Anna Sorrano dress for her London wedding. 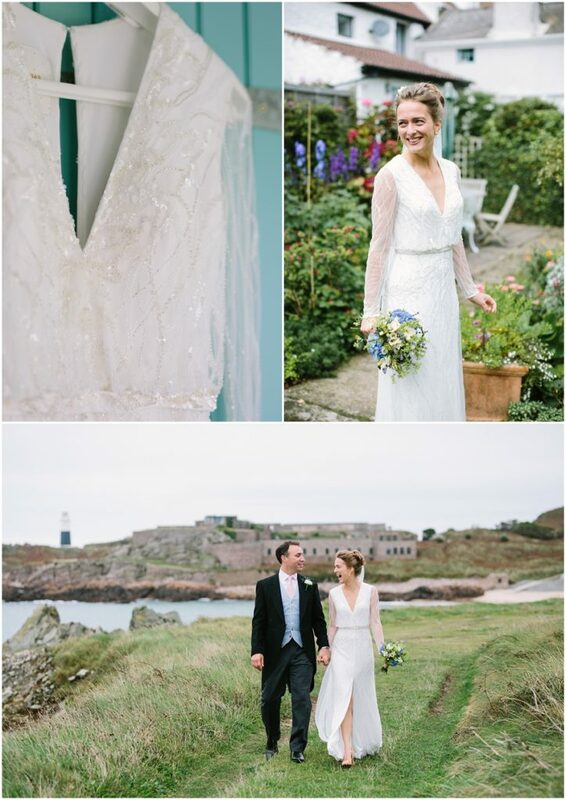 Charlotte wore a beaded, long sleeved dress by Pronovias with a fabulous split. 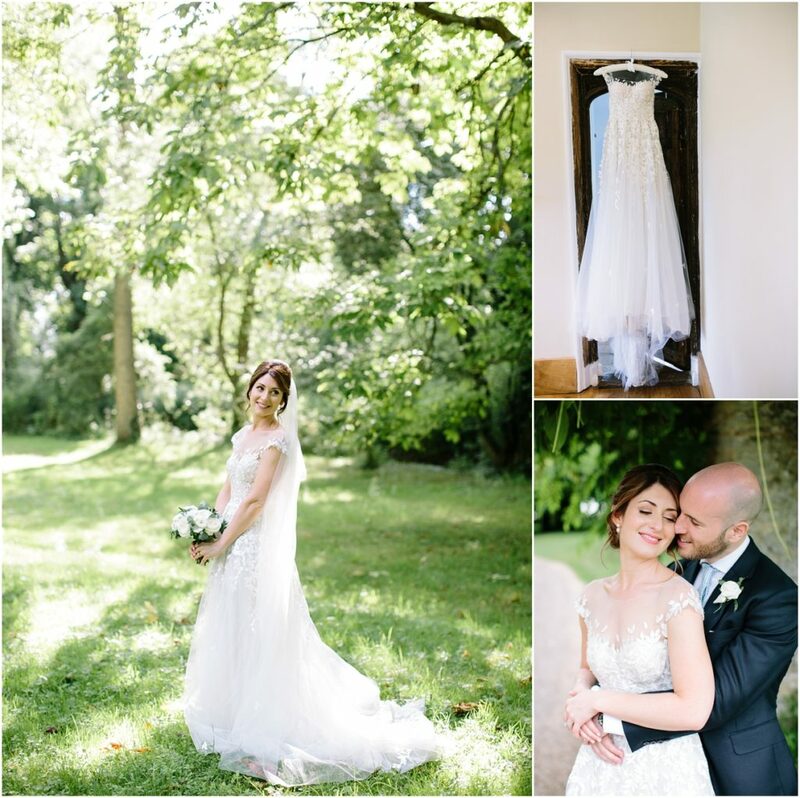 Alice wore a delicately detailed Raimon Bundó with such pretty lace sleeves. Janey wore a two piece Charlie Brear, super stylish. 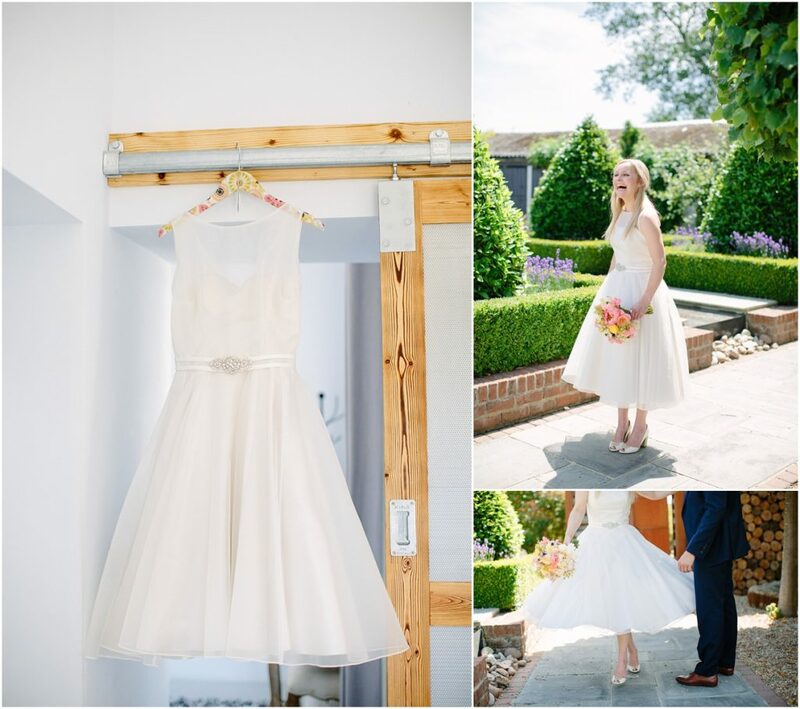 Lauren wore a tea length dress by Loulou Bridal, perfect for spinning! 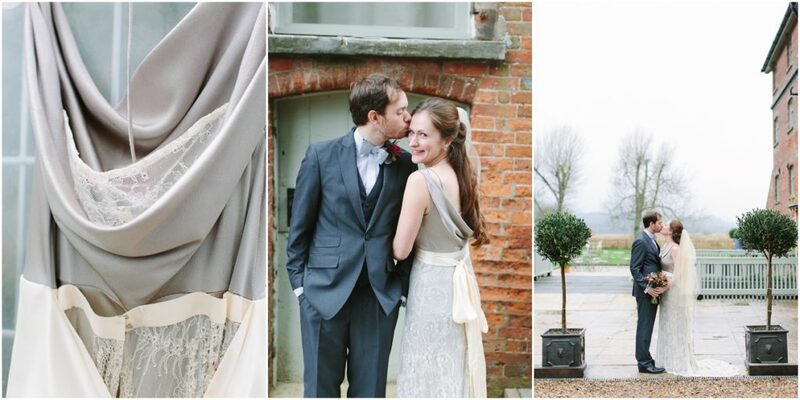 I just loved Lauren‘s taupe Charlie Brear dress, just right for a winter wedding. I hope you have enjoyed looking through all of these beautiful dresses, next time I will be talking all about accessories.